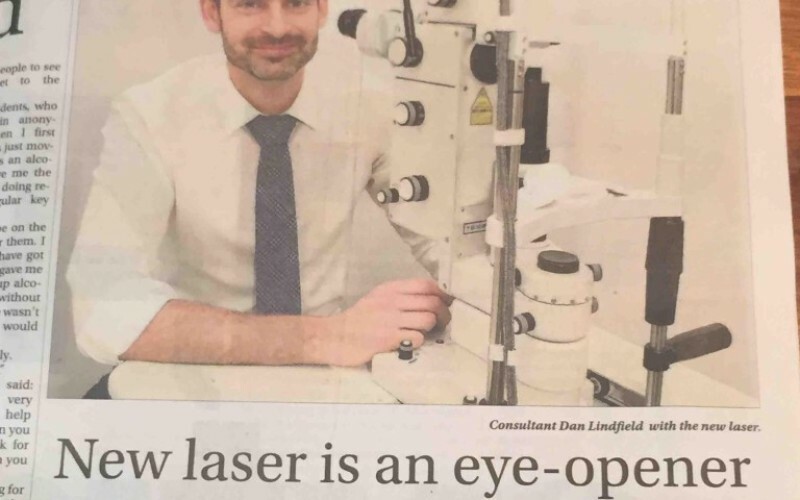 Mr Lindfield appeared in Friday 4th December’s edition of The Surrey Advertiser. 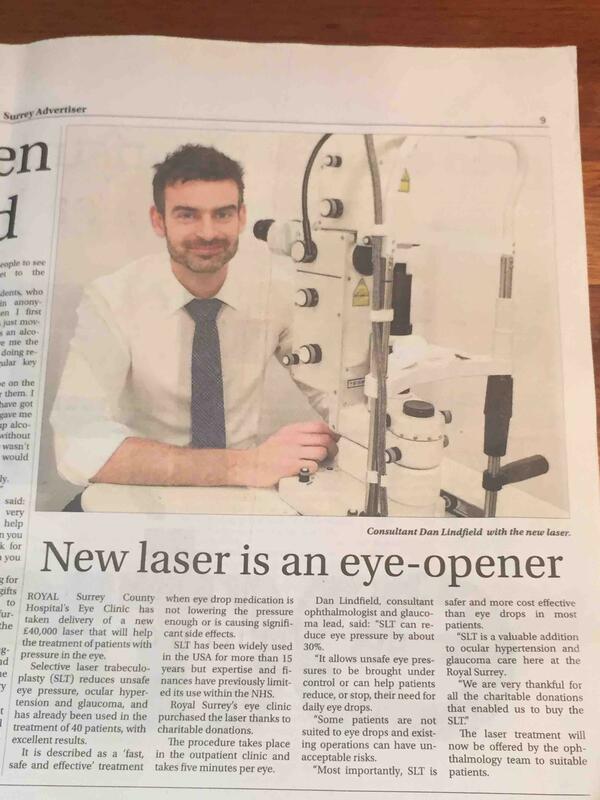 The article celebrated the arrival of the SLT (Selective Laser Trabeculoplasty) device at Royal Surrey County Hospital. 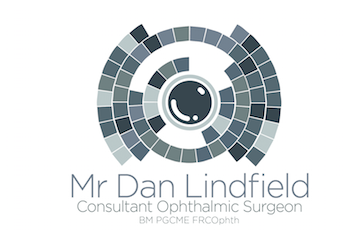 The purchase of the machine was made possible thanks to kind charitable donations from patients and hard work, notably from Sheena Merry, Speciality Manager for Ophthalmology at Royal Surrey. To date 48 NHS patients and 8 private patients have been treated at the Royal Surrey with the new machine with excellent results.